Boursin featured as Pinterest Success Story! 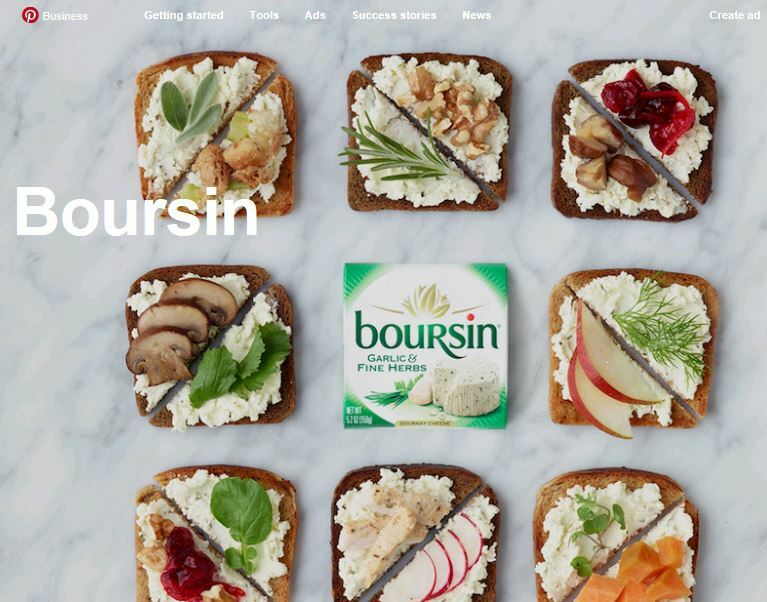 Boursin’s partnership with Pinterest has been a successful strategy for the entertaining brand. 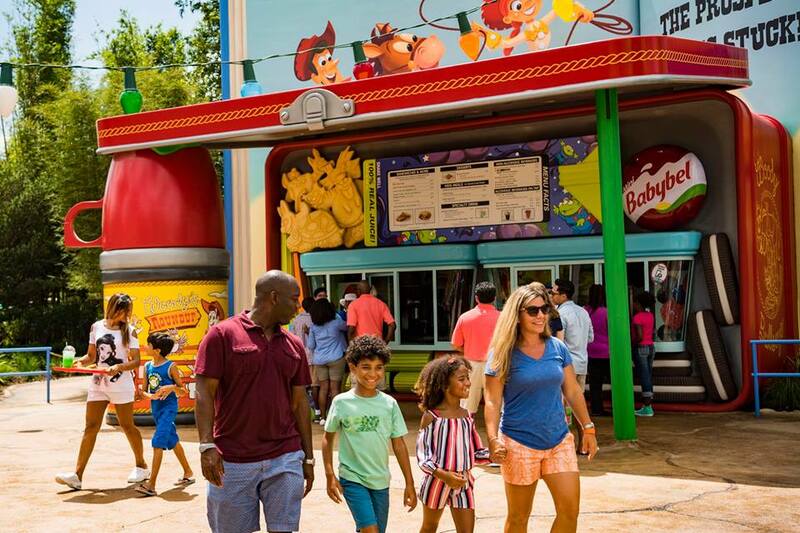 Pinterest recently featured Boursin in its “Success Story” series highlighting how the partnership helped increase brand awareness, reach the millennial target segment and identify who was engaging with the brand’s content. 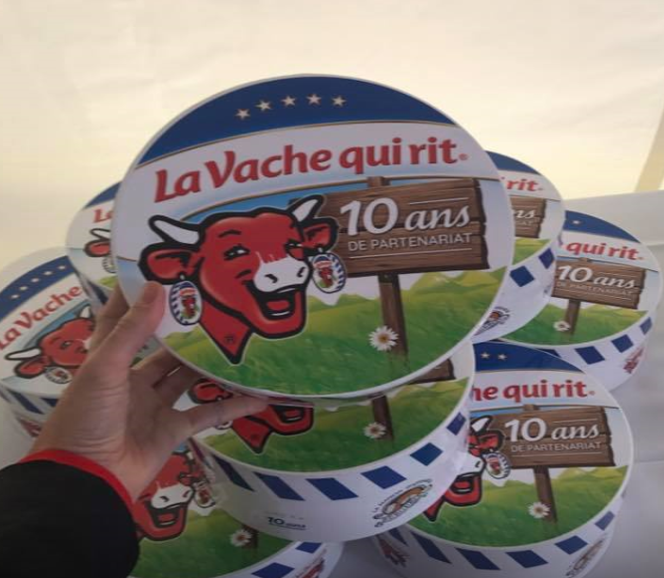 Congratulations to our Bel Canada subsidiary for celebrating 10 years of local Laughing Cow production.